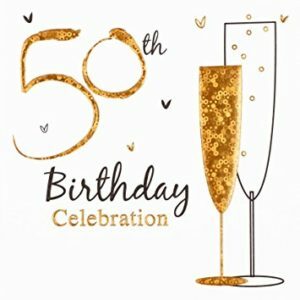 On 12th March 2018, I have just turned fifty, my golden jubilee birthday! 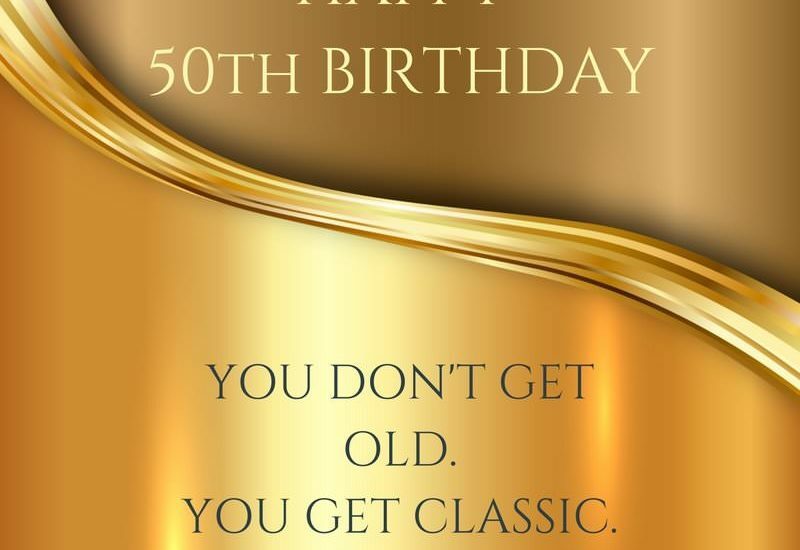 For my 50th birthday, some friends started asking about my plans to celebrate the “big 5”. Do I want a party? No, not a party, but instead of a birthday, I’m going to have a birth-year! Where I’m going to do 50 things that will make me happy, starting on my 50th Birthday, and go straight through until my 51st. It’s not a bucket list, but it’s things—that I know will bring me joy and will let me celebrate this wonderful birthday, for which I am grateful, for longer than one day. My first biggest birthday gift I have given myself 1st was the Master Class EMDR training in Singapore. One of the most expensive gift for now.